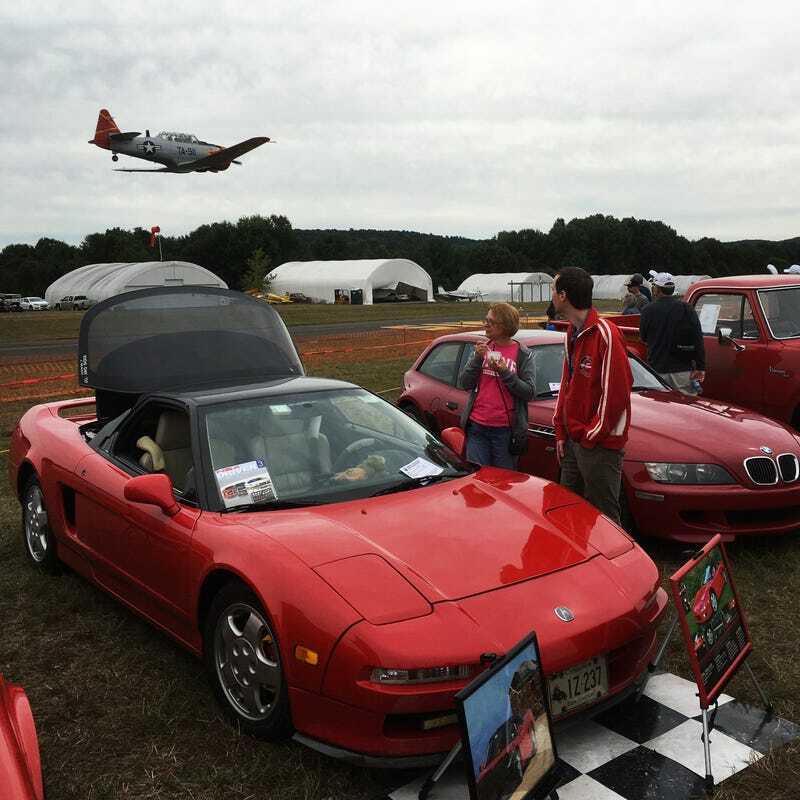 Turnout was absolutely massive, with over 400 cars and 100 planes. There were AT-6 Texan and Robinson R22 rides all day, and a number of cool demonstrations. Top demo in my book was the ad banner launch, which is way more badass than you could ever imagine (video below via Instagram, click here if Kinja eat). Anyway, here’s a very big photodump of some of my favorite things.